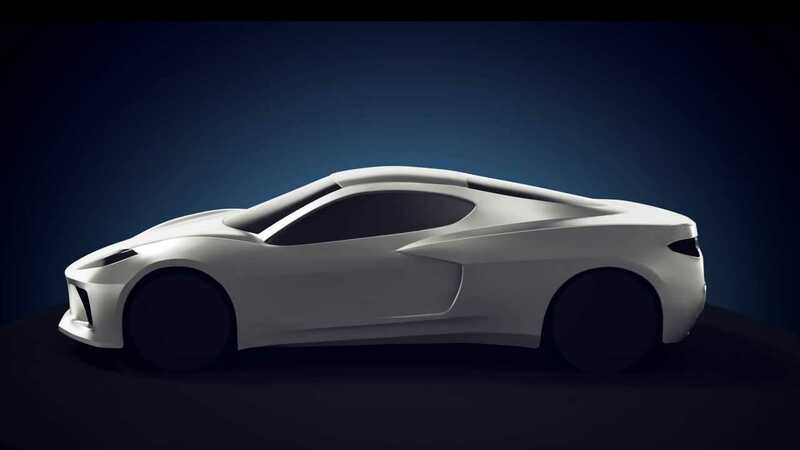 It will allegedly be called Manta Ray and is said to "dominate" German and Italian supercars. 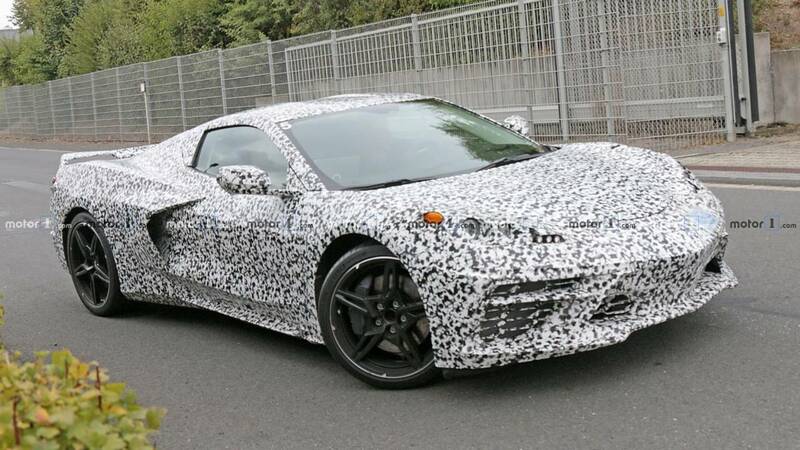 There’s a very interesting post over at CorvetteForum.com from a person claiming to be an insider with detailed information on the future of Chevrolet’s sports car. In the spirit of full disclosure, this user is completely anonymous and brand new to the forum, having made just this single post. The user (who goes by the curious name of unlimitedPower) also kicks off the post with a disclaimer that any questions won’t be answered, for fear of “jeopardising my business’s success.” In other words this could be a hot scoop, or a complete work of fan fiction. That said, the story is rather fascinating. It claims the forthcoming C8 Corvette will be called the Manta Ray, and it will launch next year as a base model making 520 horsepower from a modified version of the current LT1 V8. 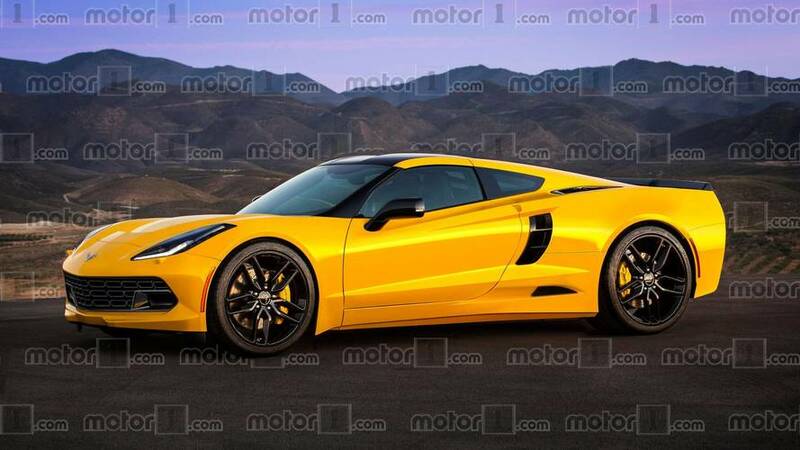 Following that will be two models for 2021 that will “revolutionise the Corvette lineup,” the first being a luxurious edition called the Grand Tour that will apparently focus on quiet and comfortable accommodations. It will use a version of Cadillac’s 4.2-litre twin-turbo V8 that, for reasons we don’t understand, would move the turbos outside the heads instead of between them. 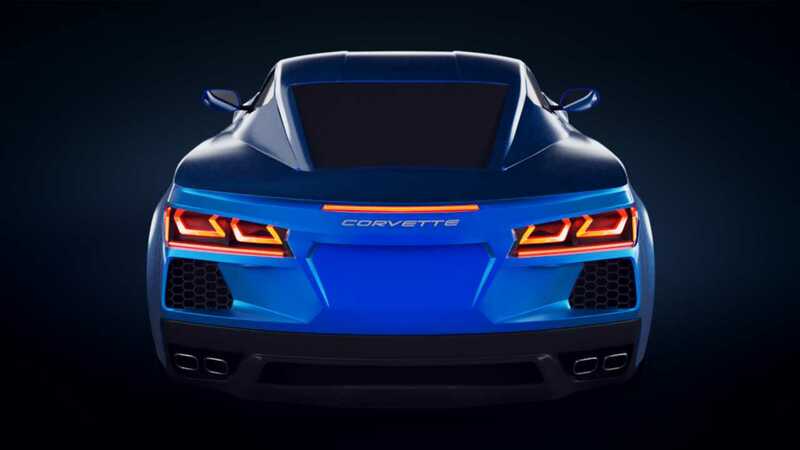 The second follow-up model is the Grand Sport, which should be the “insane sports version” with a 5.5-litre twin-turbo V8. In this section of the post, unlimitedPower’s tone is a bit more flamboyant, claiming the car is “frighteningly powerful” and that it dominates supercars from Germany and Italy. The post even claims that lawyers were involved to “advise on the legal perils of selling such a potent vehicle for street use.” Despite this person’s claimed insider status, no mention of power – or even a hint for that matter – is mentioned for the range-topper. 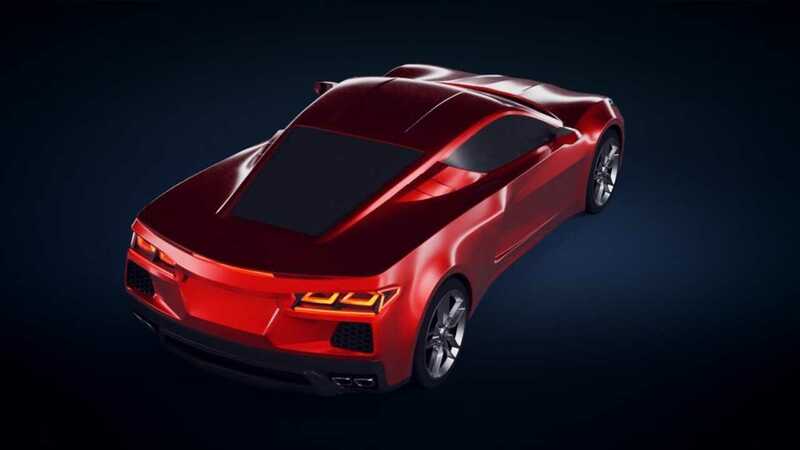 Other notable tidbits include a dual-clutch transmission as the sole option for shifting gears, and a completely new dealership program for selling the supercar. It’s also slated to become its own brand, not unlike what Dodge did with the Viper. Allegedly, of course. Is it true? Based on the various leaks and rumours we’ve heard so far, it could be plausible. Frankly, some things don’t add up for us, however. With space being a premium in a mid-engined sports car, why move the turbos outside the V on the 4.2-litre engine? Perhaps this could better orient things for a 5.5-litre twin-turbo, but it still seems sketchy. Also, the article claims buyers don’t like numerical names like Z06 and ZR1, which is why Chevrolet will allegedly call the follow-up models GT and Grand Sport. That seems pretty much the opposite of our experience in the 'Vette world, unless there are other plans for the Z06 and ZR1 moniker. Lastly, the post – while well-written – simply has a tone that feels more like fanboy-dreamer than cool-insider. The whole so-powerful-its scary thing seems over-the-top in a world where 1,000-horsepower street cars are not uncommon, and starting off by saying “if you don’t believe me that’s fine” just sounds so adolescent. If it's fine, then why are you even posting? In addition to CorvetteForum, the post is also shown at MidEngineCorvetteForum.com. Judging by the follow-up discussions at both forums, the consensus seems to be one of general approval, though some of the “facts” could be skewed or simply made-up altogether. We encourage you to visit both forums, read the story, and see what other Corvette enthusiasts are saying. In the meantime, we’re standing by for a full Corvette reveal that should hopefully be just a month away.